Steganos Safe — encrypt your private data. 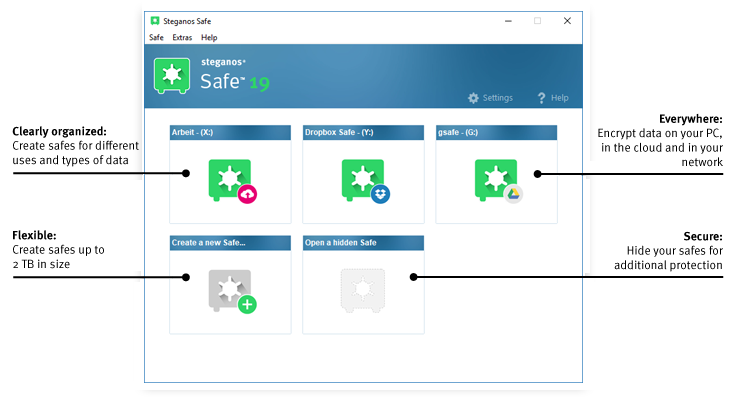 Steganos Safe is a standalone module of Steganos Security Suite, designed for users who want or need strong data encryption for their laptops and PCs. 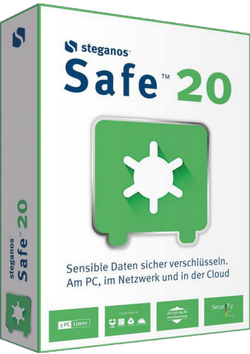 Steganos Safe is an intuitive piece of kit that you can use to create safes on your computer, in order to protect sensitive data from pry eyes. It particularly comes in handy if you share the machine with other people. The algorithm used for encryption, AES (Advanced Encryption Standard), protects your sensitive data with 256-bit encoding. Thanks to multicore support, it can do this in real time and it’s uncrackable! Encrypted virtual safes protect documents, photos and videos on PCs and laptops. Each data vault – any number of which can be set up – holds up to 1,000 GB = 1 terabyte! The size of safes can also be modified at a later stage by using the practical slide control. The data vault you can take with you – on a USB stick, CD, DVD or BluRay disc. Practical: you don’t need any extra software to open a Steganos Portable Safe™ on another computer. Steganos Safe not only encrypts your data, but also inconspicuously hides it in a picture, piece of music or a video. So you can even file away highly sensitive data. Personal data like your private documents, pictures or videos can get into the wrong hands if you send your computer off to a repair or sell it. You can prevent that from happening! 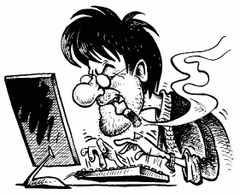 Steganos Shredder permanently deletes the traces you leave behind on your PC – totally automatically if desired. If desired, you can open and close your safe with practical keyboard shortcuts. Shortcuts to opened safes are created on the desktop. Data can then be easily copied to the safe with a simple drag & drop. Or automatically launch the safe upon logging into your computer. Applications can also be automatically launched after you’ve opened the drive.